Today is the last day for fans in the UK to get LEGO 40320 Plants from Plants free with qualifying purchases at the official online shop. This is the last chance for LEGO fans in the UK to get 40320 Plants from Plants free with orders at LEGO Star Wars. The little promotional set is for the time that the entire contents of a LEGO box are manufactured from sustainable materials. 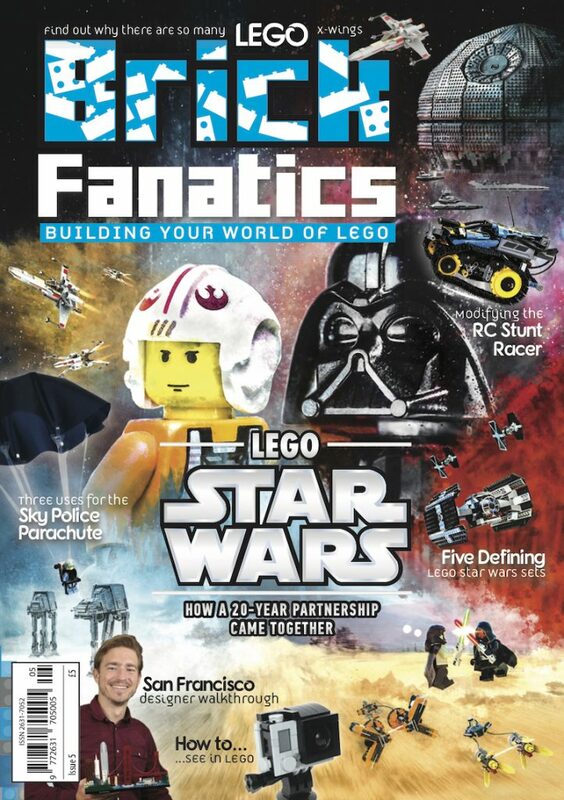 Collectors need to spend £35 at LEGO Star Wars. The promotion has already ended in the USA, and finished at the end of today in the UK. The deal stacks with the 5005239 Unikitty Castle Room promotion, giving fans the opportunity to get both freebies with one order. As long as it totals £35 or more, and includes £20 or more of Unikitty! sets, then it will qualify for both sets. 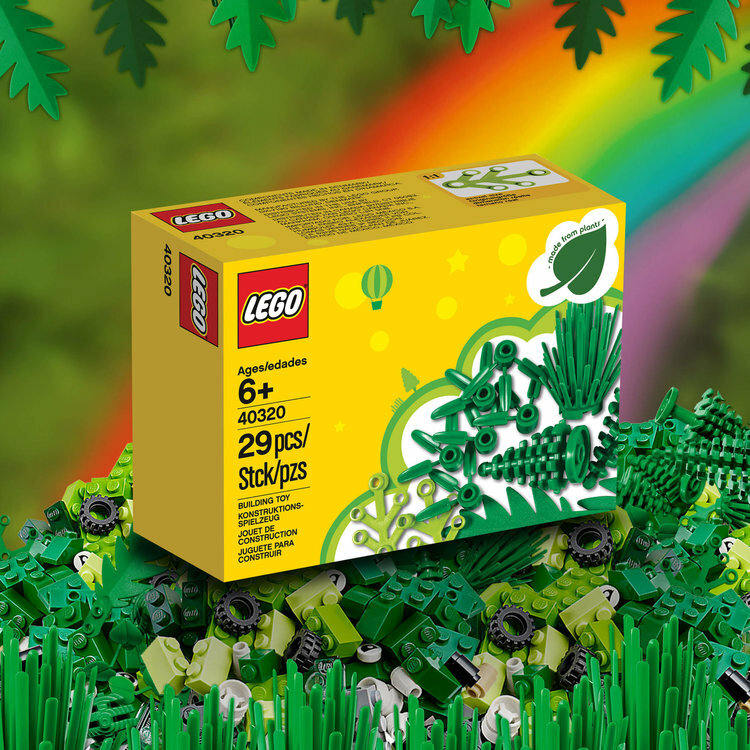 As well as the freebie, the LEGO Group is running a creative build challenge, encouraging fans wo build a sustainability super hero using plant elements. The promotion finished today at shop.LEGO.com.